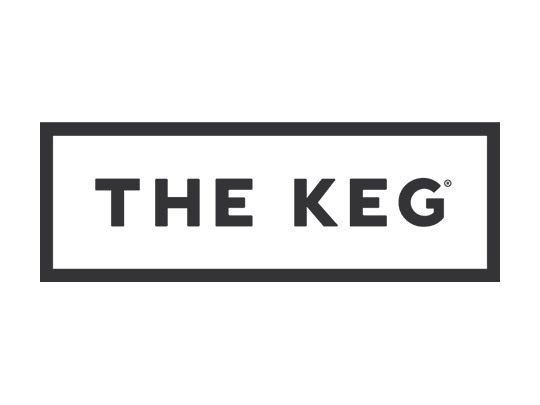 When it comes to steak, The Keg serves only the finest cuts. Steaks are aged for tenderness and seasoned with a very special blend of spices to lend unique flavor. 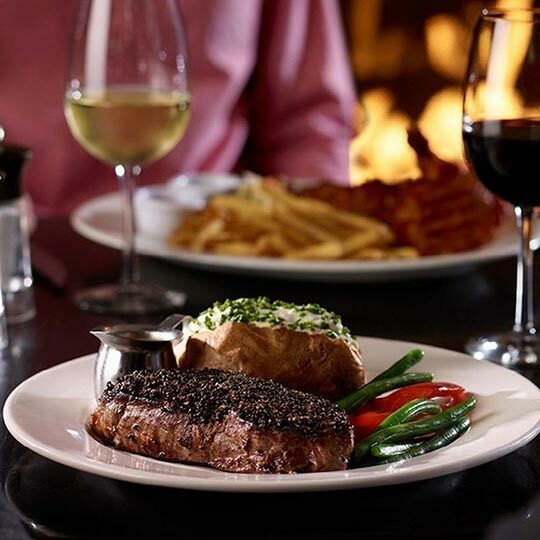 The menu features tender, juicy steaks, slow roasted prime rib, succulent shellfish, fresh salads, irresistible desserts and an outstanding wine list.